Don’t get me wrong, I love cow’s milk in its many forms: cheese, creme fraiche, Ayelada! And I’d say that when you consume cultured whole milk dairy, from cows, goats or sheep, that have been raised humanly on an organic diet optimal for each breed, dairy counts as health food, in proper amounts, of course! Unfortunately, like many of us, I don’t have the necessary enzymes to digest lactose, or milk sugars, present in raw dairy. I’m ok with cultured cream or cheese but plain milk, no way! So, what should you drink in place of dairy milk? I used almond milk for a long time since I’m allergic to soy due to years of eating highly processed vegetarian soy products, consider yourself warned, those are not health foods! 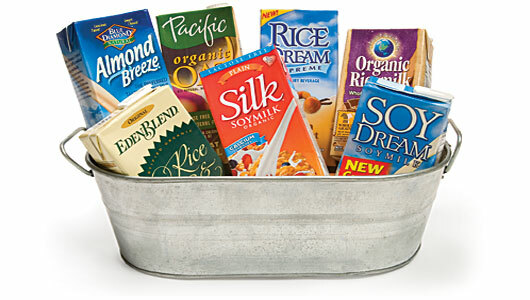 Almond milk comes in conventional and organic varieties, in these cardboard boxes, some refrigerated, some shelf stable, all of them with too many questionable ingredients. And those containers are not recycle-able everywhere the way glass and metal are. The same goes for the processed coconut milks and other nuts or seed based dairy alternatives. The packaging is not awesome, the fillers and ingredients are weird and you are paying for water, with flavor. Anyone can make flavored water! I have made my own almond milk, there’s one good solution. Way less packaging, especially if you buy almonds in bulk, which you kind of need to in order to make homemade almond milk (or other nut/seed milk) affordable. And almond prices are going way up since this years crop was a disaster. My issue with making almond milk myself isn’t just the time, it’s putting the leftover almond pulp to good use. Even though I have a great almond cracker recipe, totally worth making, it is time-consuming and I don’t really want to eat that many almond crackers each week. The amount of milk I want to drink far exceeds the amount of leftover pulp I want to eat. And that’s why I haven’t ever gotten into the habit of making my own and my guess is most folks don’t either for many of the same reasons. But I also no longer want to buy almond flavored water with junk in it! 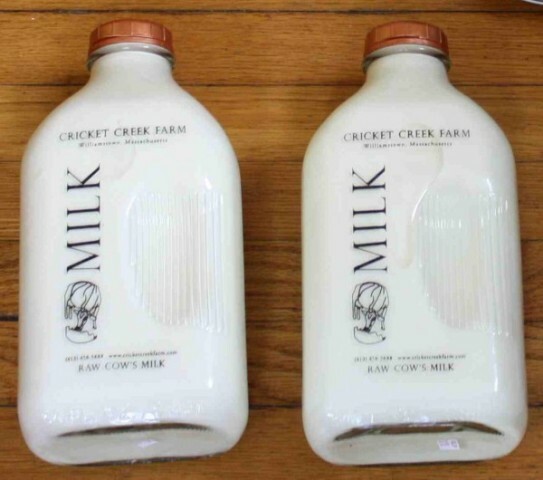 The answer to the milk alternative issue is so simple I’m wondering how I could have overlooked it for so long: Canned, organic coconut milk and filtered water combine to make…coconut milk. A non dairy milk that is organic, has minimal recyclable packaging, is nutritious AND it’s fast and easy to make, perfect! When you make your own coconut based milk there are no weird ingredients or thickeners, and you are paying for some actual nutrition, not flavored water! Coconut milk has a lot of health benefits to offer! Coconut milk is nutritious? Isn’t it high in fat? Yes, and yes, one of the best fats you should consume regularly! “Coconuts are highly nutritious and rich in fiber, vitamins C, E, B1, B3, B5 and B6 and minerals including iron, selenium, sodium, calcium, magnesium and phosphorous. Coconuts contain significant amounts of fat, but unlike other nuts, they provide fat that is mostly in the form of medium chain saturated fatty acids (MCFAs) in particular, one called lauric acid. Lauric acid is converted in the body into a highly beneficial compound called monolaurin, an antiviral and antibacterial that destroys a wide variety of disease causing organisms. It is therefore now thought that consumption of coconut milk may help protect the body from infections and viruses. Two cans of coconut milk will make up to two 64 oz Mason jars. 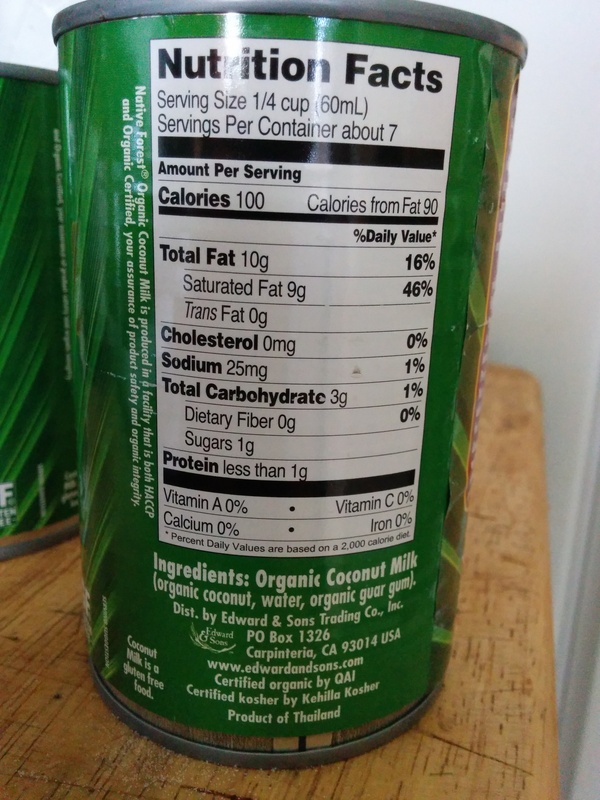 Organic, canned coconut milk costs me about $1.80 per can from the buying club at my co-op. 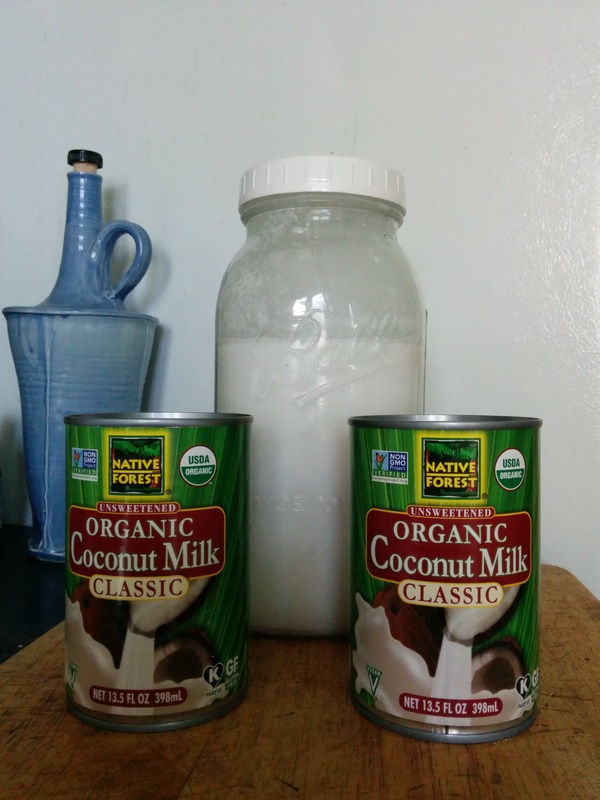 I use 1 can to make about 1/2 gallon mason jar of coconut milk, much cheaper than any of the pre-made non dairy milks, organic or otherwise that you can buy in the store. To make: open one or two cans of organic coconut milk, add one can per 64 oz wide mouth mason jar. Fill at least halfway with filtered water and blend using an immersion blender. Add more water to desired consistency. You can also add: vanilla or another extract and stevia or honey to sweetened things up if that’s your style. Non dairy milk that’s affordable, organic, easy to make and delicious- let’s drink to your health! Previous It’s Garden Time! Next Fire Cider, Co-op Grocery Stores and the Dr. Oz Show! Reblogged this on Fire Cider Recipes. Also, kale, sesame seeds, almonds, salmon, sardines, arugula, broccoli, collards all contain significant amounts of calcium! Well that’s a great idea, thank you for sharing! !